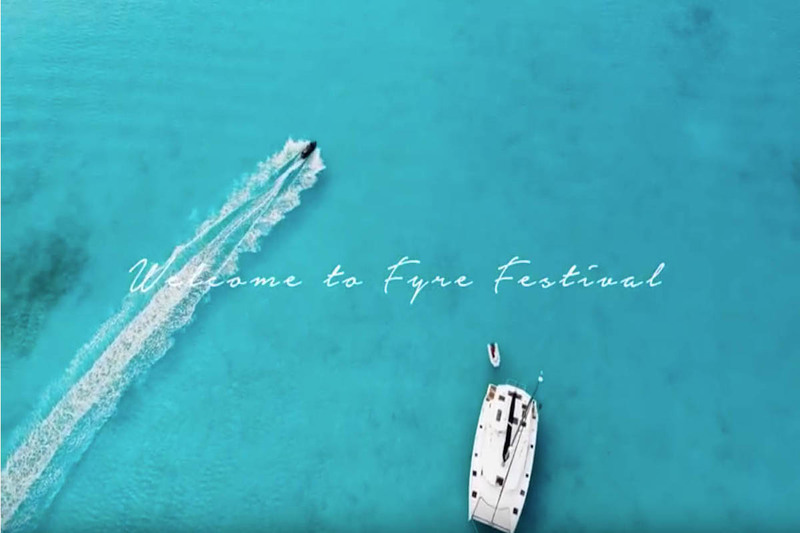 Camp Pineapple is a Summer Camp that helps high school students, who have completed freshman, sophomore or junior year explore careers in the hospitality and tourism industry. Camp Pineapple offers an exciting overview of current and emerging career opportunities in various areas of the hospitality industry. 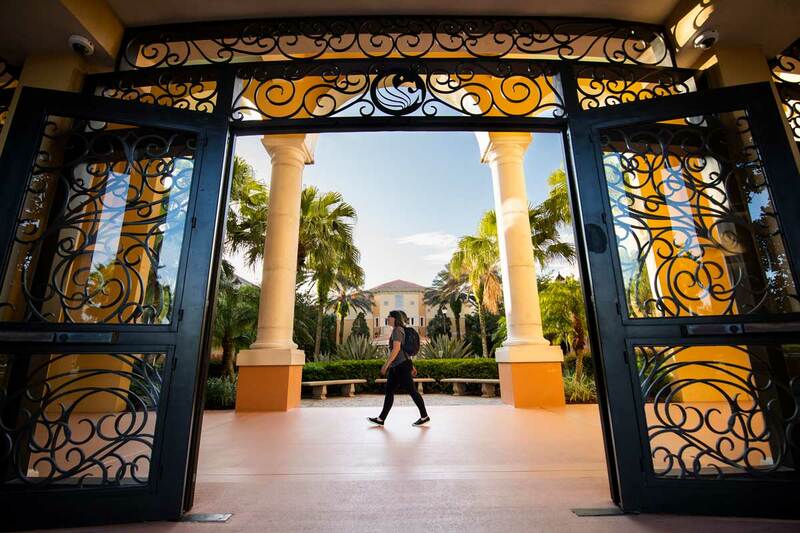 Campers who attend this week-long, overnight camp, will learn about the hospitality industry firsthand by touring some of Orlando’s top hospitality destinations. They’ll meet leaders in the industry to learn more about the variety of career possibilities in hospitality that include but are not limited to lodging management, event management, restaurant and foodservice management and entertainment management. Campers will benefit from expert faculty, staff, current students and alumni through presentations, panels, and activities. Campers will live in UCF Rosen College Apartments, a UCF student housing facility. 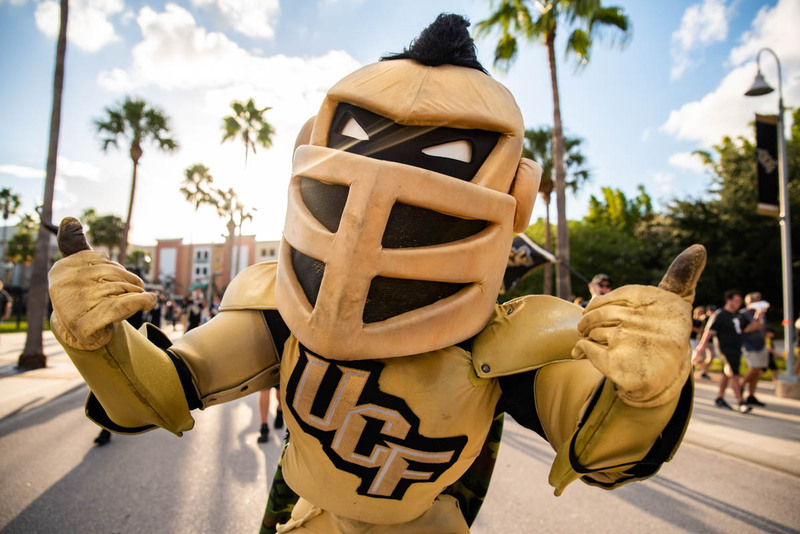 The Camp Pineapple director, assistant director and counselors are all UCF Rosen College students and will design, plan and execute all aspects of the week’s activities. The six staff members will attend all tours and classes with the campers as well as provide camp activities that include time for networking with fellow campers and learn more about the UCF college experience. A professional staff member supervises the Camp Pineapple student staff and will be on-site and attending all site visits throughout the duration of the week. 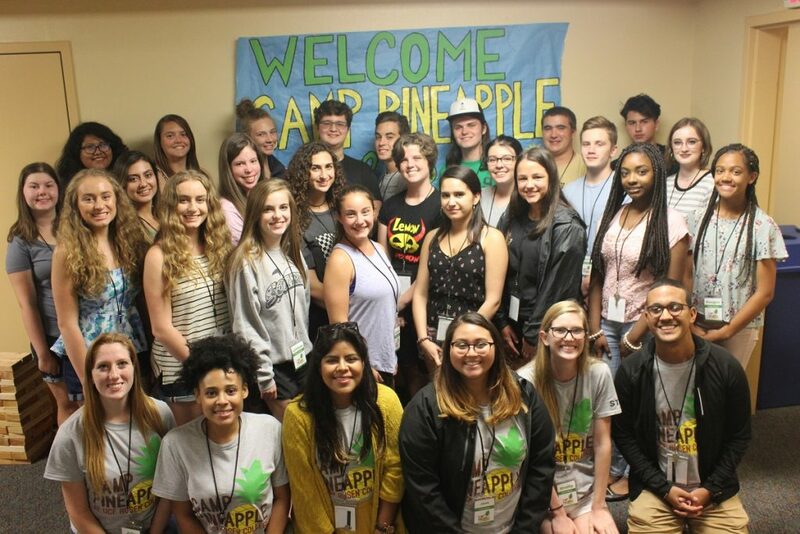 Camp Pineapple is limited to 40 students who are eager to learn about the hospitality industry. Applications are taken on a first come basis until all spots are filled. Who can attend? Students that have completed their freshman, sophomore, or junior year in high school prior to the first day of Camp Pineapple. What is CAMP PINEAPPLE? A week-long residential career exploration summer camp for high school students to learn more about the hospitality industry. Join us for behind the scenes experiences, culinary labs, workshops, networking, and FUN at the heart of hospitality – Orlando, Florida! Closing ceremony will start June 28, 2019, at 8:00AM and will conclude around 2:00PM at UCF Rosen College. Each camper may have two guests at the closing ceremony.